Pagemodo focuses on customizing Facebook Pages, offering a multitude of configurations that have cool designs and are easily implemented. Video embeds and Like Gates (content hidden until page is Liked) are some of its Premium options for businesses. Pagemodo is predominantly focused on Facebook. Its editor helps you modify and enhance your Facebook pages by improving cover photos, adding custom tabs, creating contests and scheduling posts. It delivers additional functionality to your Facebook Fan Page, with the express purpose of converting more customers. No need to figure out Facebook’s code. The price is cost-effective. Want to know if Pagemodo is right for you? Available templates are required, for both background cover photos as well as for Tabs. Selection: There is a reasonable selection of templates for users on all paid-plans, called Themes. Theme features, such as Video and Coupons are only available in the Pro plan. No Music Players, popular with band Fanpages. Customization: Once you choose a Theme, you can modify its colors or background image. Next, edit the content boxes with the click of a mouse. Pagemodo offers a solid selection of features, but it could do better. Designing your own post, adding like gates and contests are all a great way of taking your page to the next level. Some features are only accessible in the second and third tier plans, so to unlock Pagemodo branding-free features and premium templates, you need to upgrade to the $13+ per month plan. Due to Facebook’s “locked down”design styles, you may find making changes somewhat restrictive. 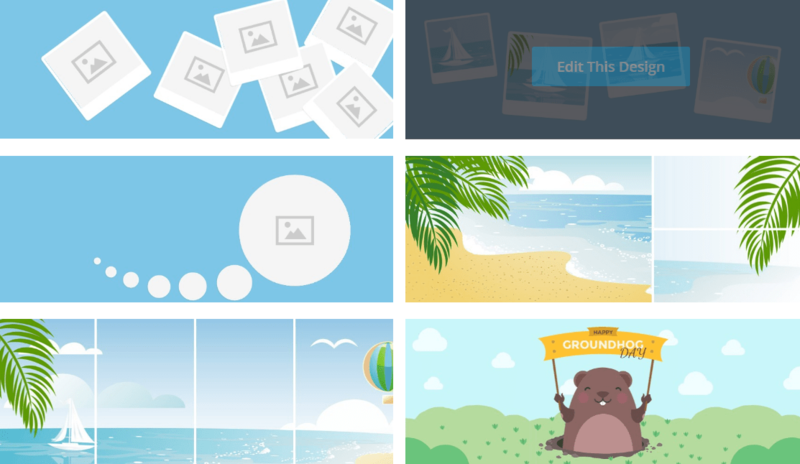 Aside from the limited choice of templates, integration is very easy, and the cover photo creator is very user-friendly. If you own or administer more than one page, make sure you make changes on the correct page. The Support Center is limited. However, it offers a handful of how-to’s, as well as some tips & tricks. Free users are entitled to email and phone support or choose to use the forum area to post questions/issues. 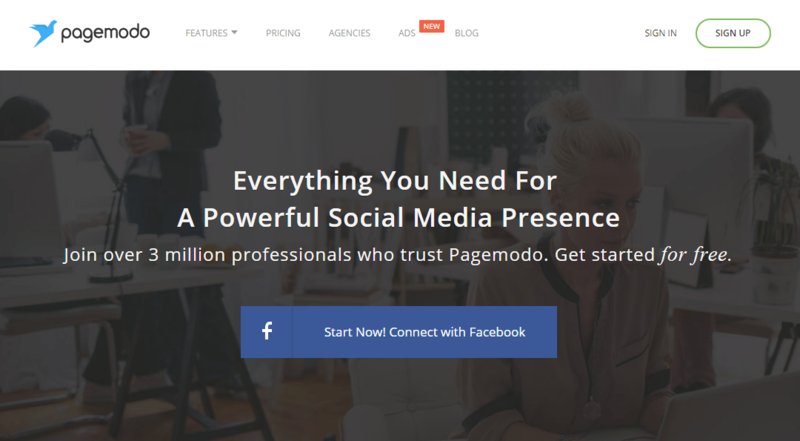 Because it’s predominantly a Facebook application, Pagemodo is cost-effective for hobbyists and pros. They offer a refund within the first 30-days, in case you are not satisfied. If you want to add some functionality to your social media, particularly Facebook, Pagemodo can help you do some fun tweaks. The number of templates are limited, and there are no special music-based Tabs with popular music labels. But, with an ever increasing number of more than a billion users, Facebook pages are vital to any business’ success. It you want to explore that option, Pagemodo is a great platform to start with. Like Pagemode review? Visit Pagemodo.